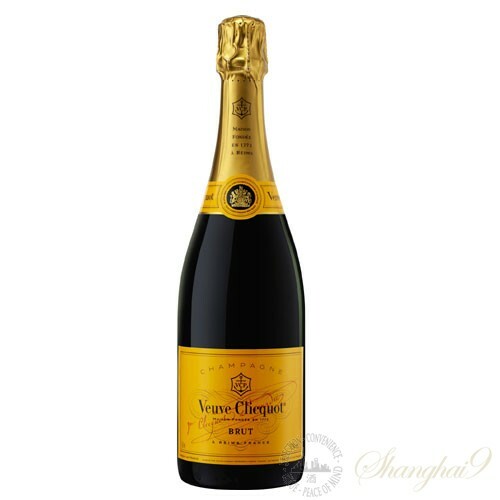 Veuve Cliquot Yellow Label is a perfect example of harmony between delicacy and power. 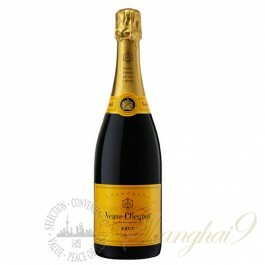 Dominated by Pinot Noir, this wine has a firm structure, rounded with a touch of Pinot Meunier. Nearly a third of Chardonnay gives it the elegance and finesse needed for perfect balance. A blend of fifty crus, mainly Grands and Premiers Crus.